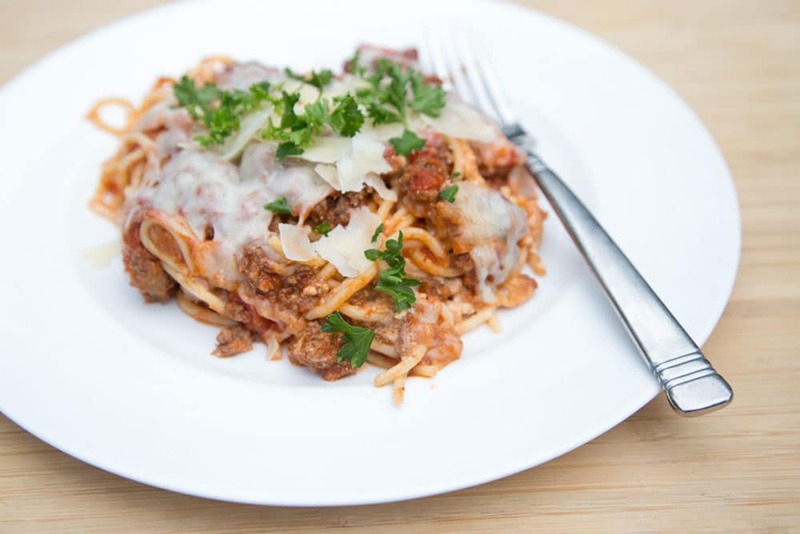 It’s more than just the amazing freezer meal plans. It’s flexibility. It’s confidence. It’s savings. 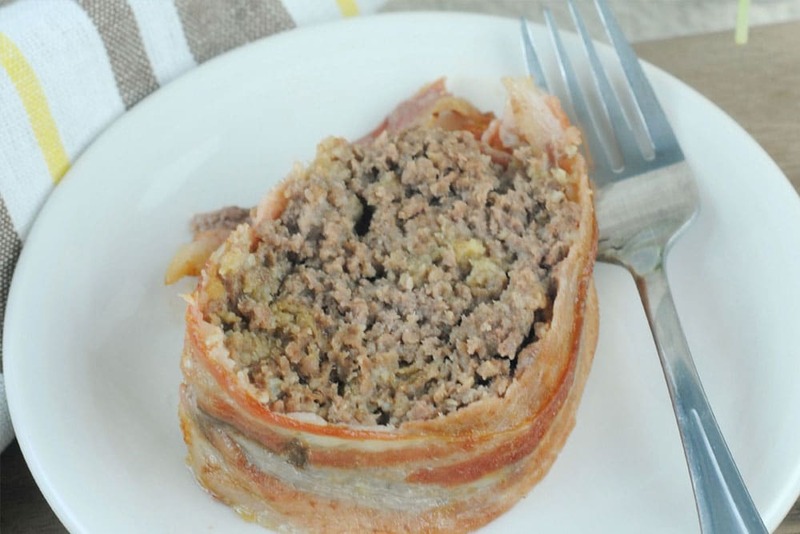 If you have never prepared freezer meals before (but have always wanted to! ), the simple recipes, thorough grocery lists, and step-by-step assembly instructions are what you’ve been missing with other meal prep plans. Plus, the videos will make it feel like Erin’s in the kitchen with you, encouraging and cheerleading you on, and helping you gain much needed confidence in the kitchen! 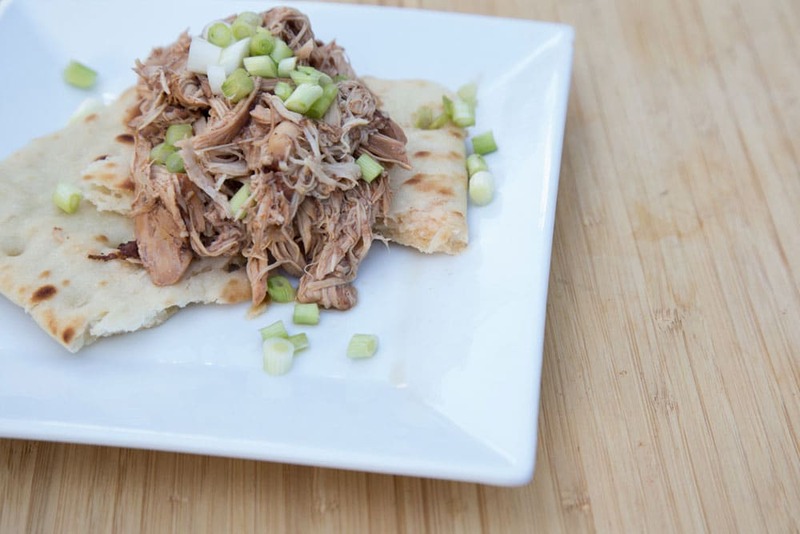 Our budget-friendly recipes will keep your tummies happy and your pocketbook full. We have also designed our tools and apps to allow you to choose recipes based on the meat type that is on sale at your grocery store each week. If you can stop paying full price for meats, you’ll start saving loads off your grocery bill. 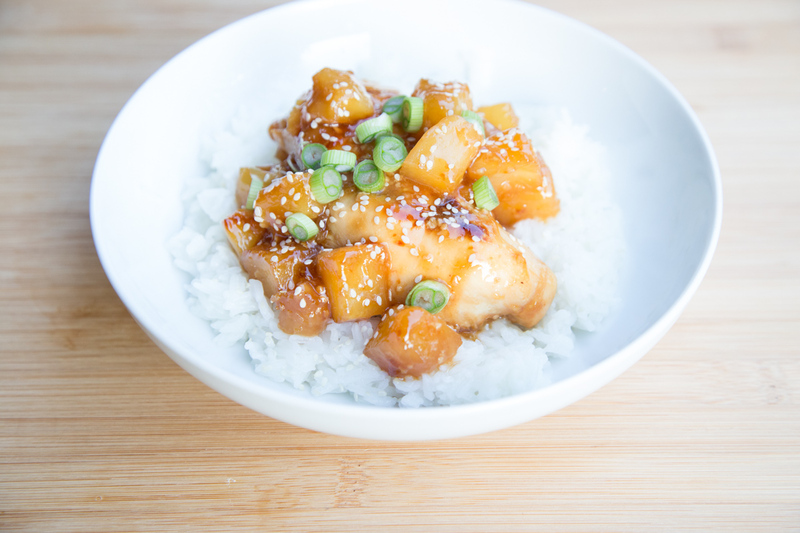 Plus, you’ll save a TON of time using our recipes and methods! 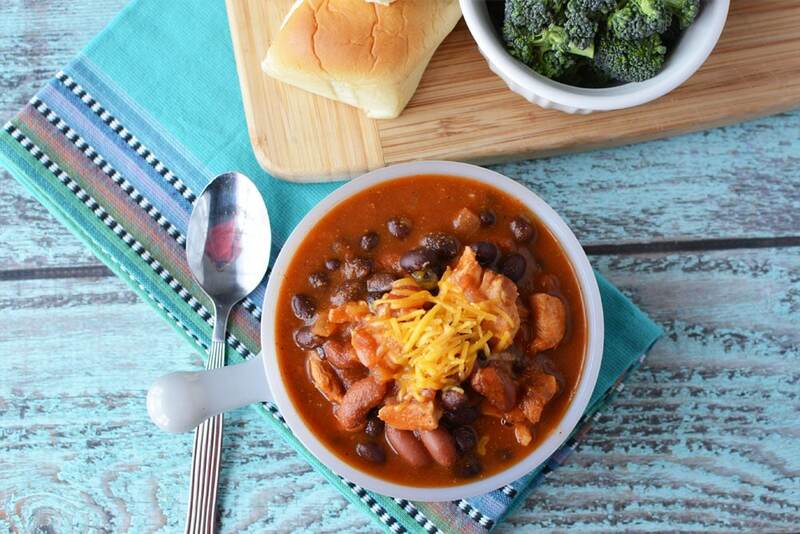 Scroll & Tap Below to View All the Freezer Meal Plans We Have for You! Ready to Load Your Freezer?! Watch the Video to Learn How You Can Punch Busy in the Face! 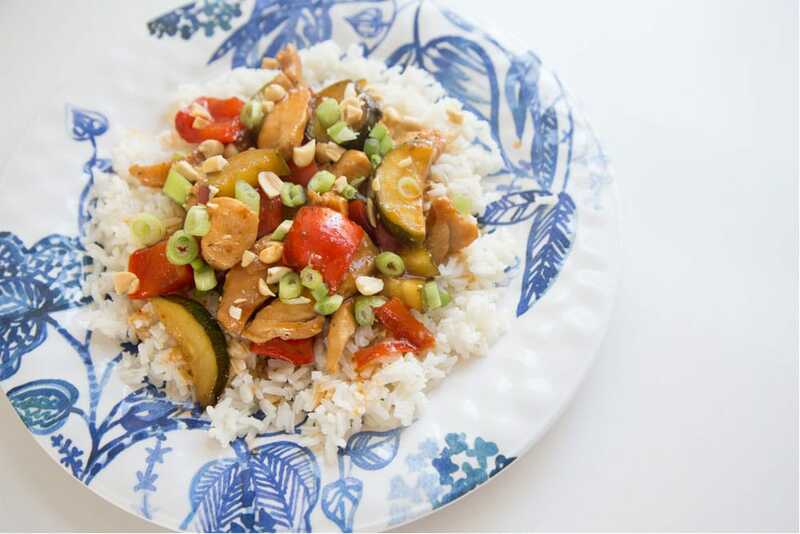 Make 10 meals in an hour’s time. Totally possible. We carefully select recipes that require little to no pre-cooking, so you can quickly and efficiently get them ready for the freezer. 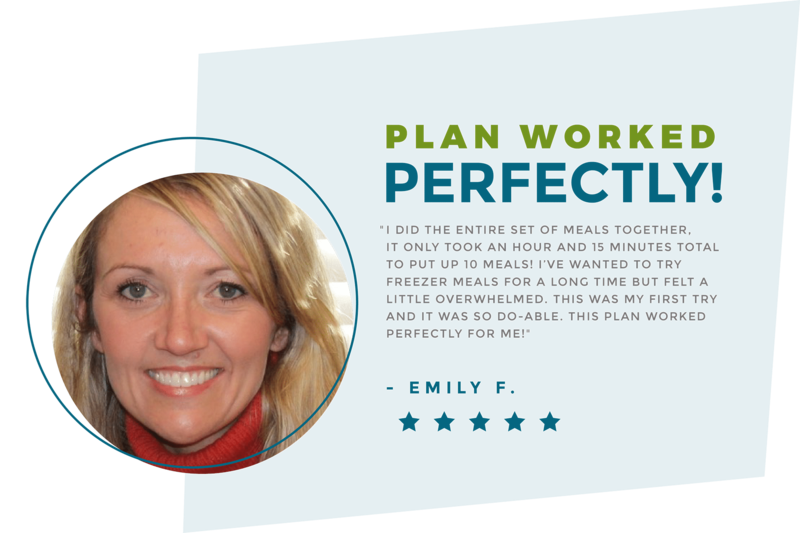 Our meal plans and videos are designed to help you quickly put together delicious meals, so you can spend your time on what matters to you. 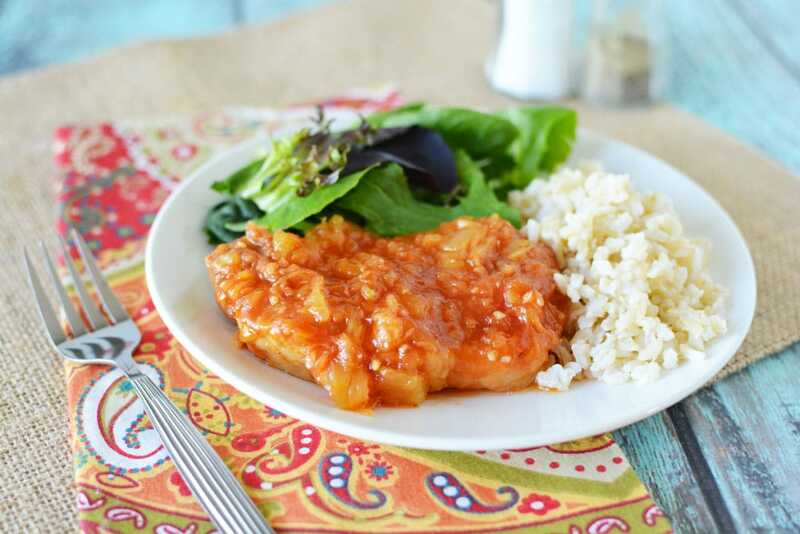 Our budget-friendly recipes will keep your tummies happy and your pocketbook full. We have also designed our tools and apps to allow you to choose recipes based on the meat type that is on sale at your grocery store each week. If you can stop paying full price for meats, you’ll start saving loads off your grocery bill. 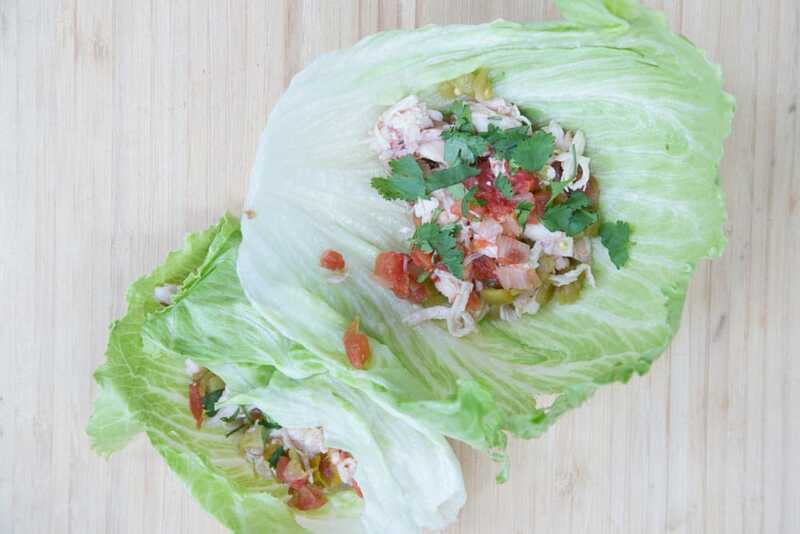 Freezer meals are a lifesaver and godsend on busy weeknight, or on days that just don’t go as planned. (Which might be every day!?) Not having to think about or worry about ‘what’s for dinner?’ is such a relief. 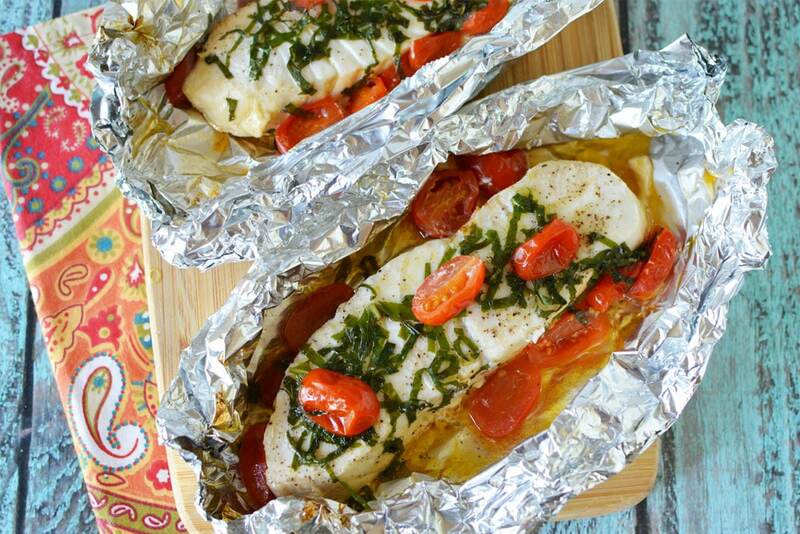 Just pull from the freezer, thaw and cook. Dinner will take care of itself. But I’m a terrible cook. And I’ve never tried freezer cooking – how do I even get started? I’m so happy you’re ready to try something new! Freezer cooking is an excellent technique because it really can make your life so much easier. I’m not just saying that because it sounds good. I’m saying that because it’s TRUE. 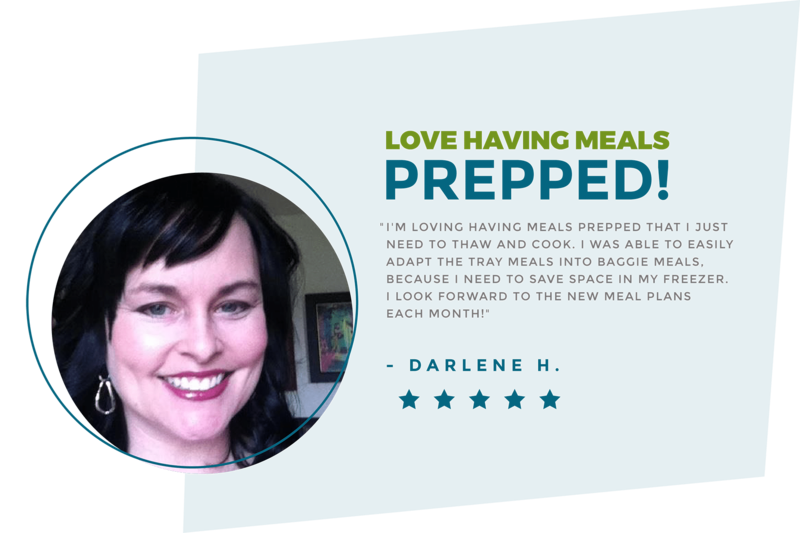 However, if you’re not ready to dive into the whole program yet, I’d love to teach you a little more about it in my free freezer cooking 101 workshop. I’ll send you a free sample meal plan of what we offer in the monthly membership, too. You can sign up for the workshop and the free sample plan here. But we are a family of picky eaters, and have dietary restrictions – will there be recipes I even like? 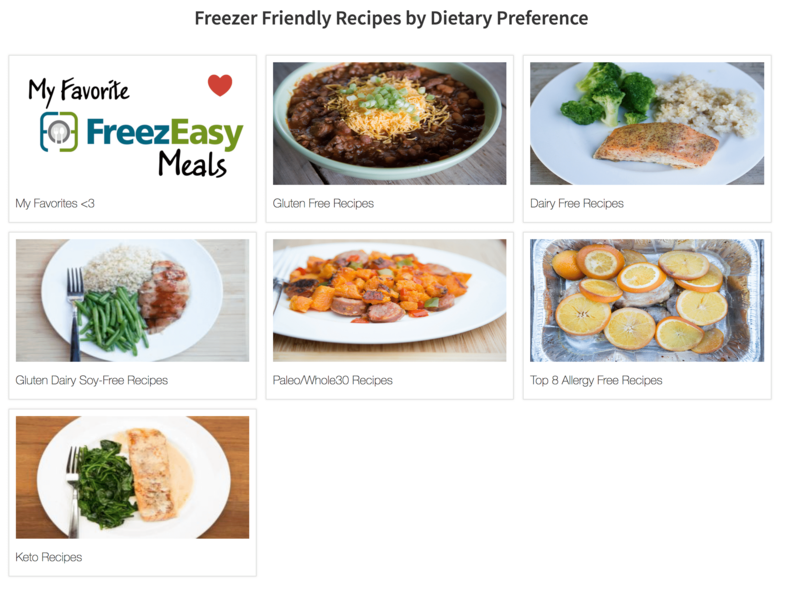 Very best part about MyFreezEasy – you still get to have all of the ease of the system AND you’ll get to PICK and CHOOSE which recipes you want to make for the freezer. And, you can adjust the serving size for your family’s needs. No more wasted, sad dinners! 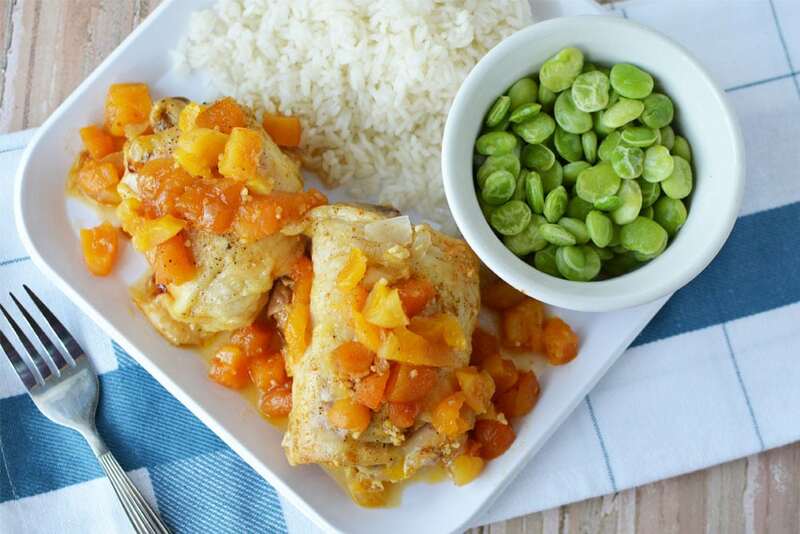 We offer “pre-set” meal plans each month that follow different popular diets and restrictions, and you can modify them based on your family’s preferences and tastes too. But I don’t have time for anything, and I’m on a pretty tight budget – how can this be help? As the mom chef behind $5 Dinners, I can PROMISE you that this system was made with tight budgets in mind. 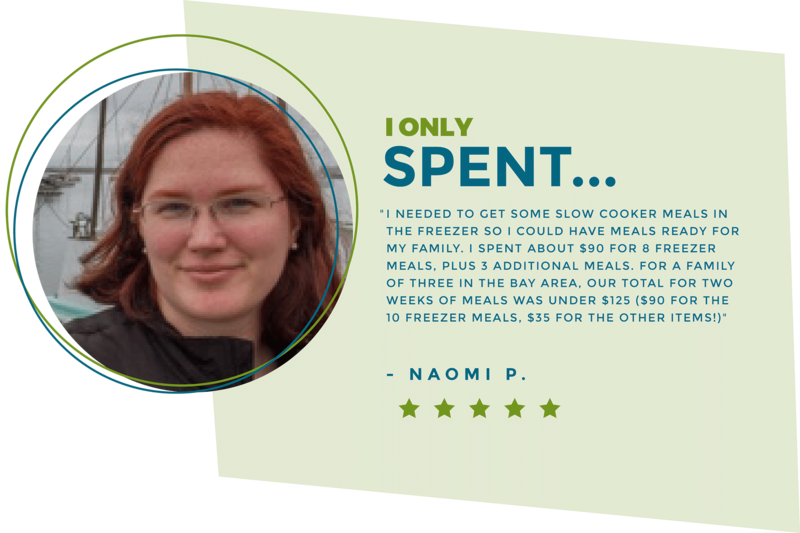 Feeding a family on a budget has been my main focus for 8+ years now, and I’ve helped hundreds of thousands of others just like you do the same. 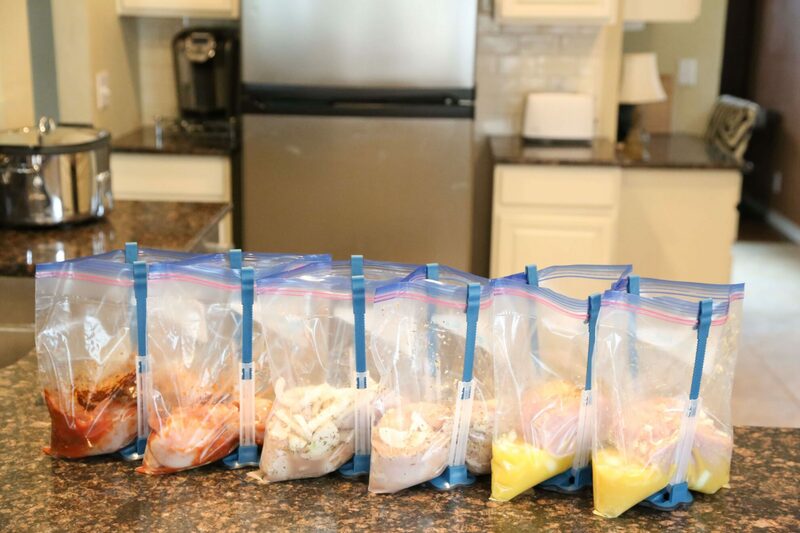 Also, if you tally up the time it takes to order food, drive to pick it up, drive back and serve it, or the amount of time it takes to run to the grocery store to grab something quick EVERY SINGLE NIGHT, you’ll find that freezer cooking with these done-for-you resources can save up to TEN HOURS A WEEK. Not even exaggerating. That’s ten hours you could be spending with your family, reading a book, walking the dog – whatever it is you WANT to be doing instead of stressing out in the kitchen or waiting in line at a drive through. Totally worth giving this a try, right? But the thought of spending ALL DAY prepping, chopping, cooking and cleaning up the mess sounds like torture – are you sure this can help? You ready to join in the freezer cooking fun?! Tap here to get started! But I don’t have a huge freezer – will I be able to fit ALL THAT FOOD in there? OK, go to your freezer right now. Seriously, I’ll wait here. Back yet? OK, good. If you saw a box of waffles and a Costco-sized bag of frozen chicken nuggets, you’ve got room for these ten meals. They’re that compact. 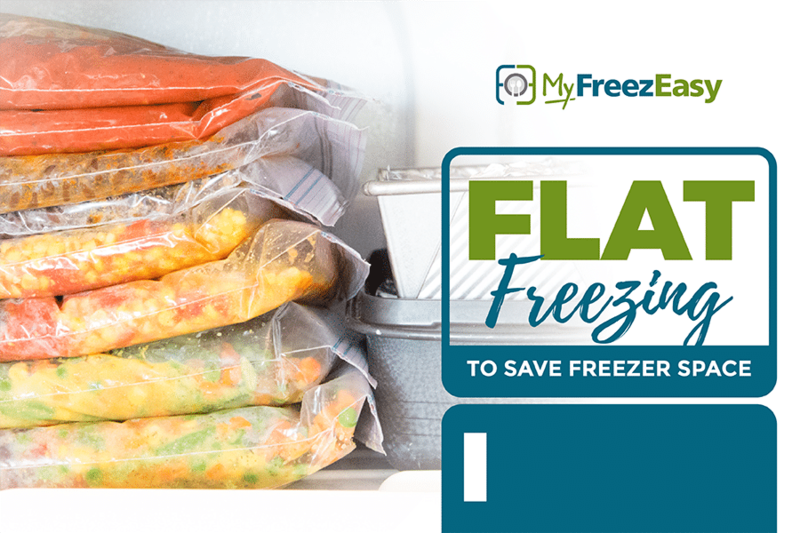 A typical batch of 10 MyFreezEasy meals will take up 1/4 to 1/3 of the bottom portion of a fridge freezer. 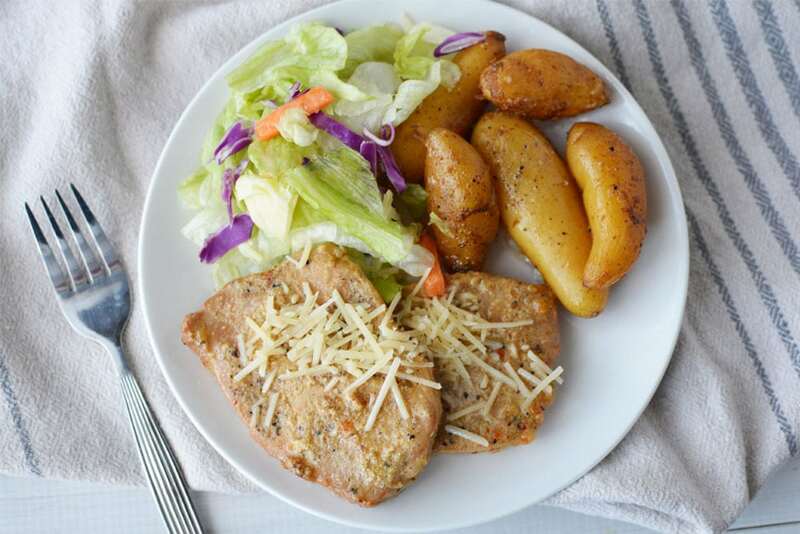 Check out our tips for “Flat Freezing” your freezer meals! But I don’t understand what can and can’t be frozen, and when I try to thaw things, I’m worried I’m doing it wrong – I don’t want to make anyone sick! 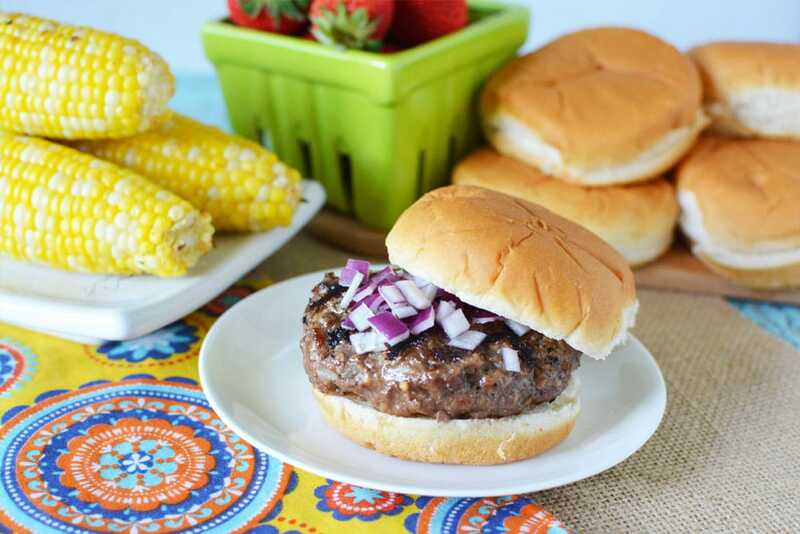 Food safety is SUPER important to me – after all, I feed my family this way, too! 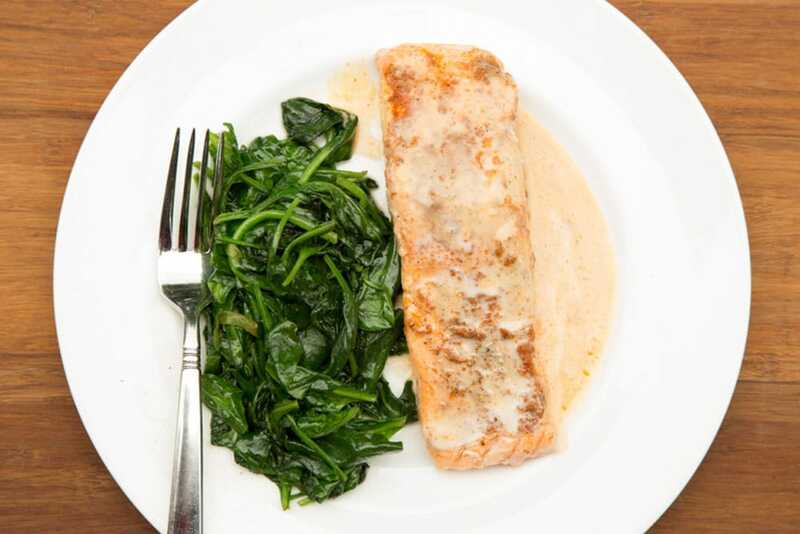 With our step by step instructions and helpful videos, you’ll finally know how to prep, freeze, cook, and clean in a way that’s both easy and SAFE. If you are a beginner, I highly recommend going through our FREE Online Workshop! You can tap the image, or click here to sign up. It’s YOUR Turn! Are You Ready to Get Started? !